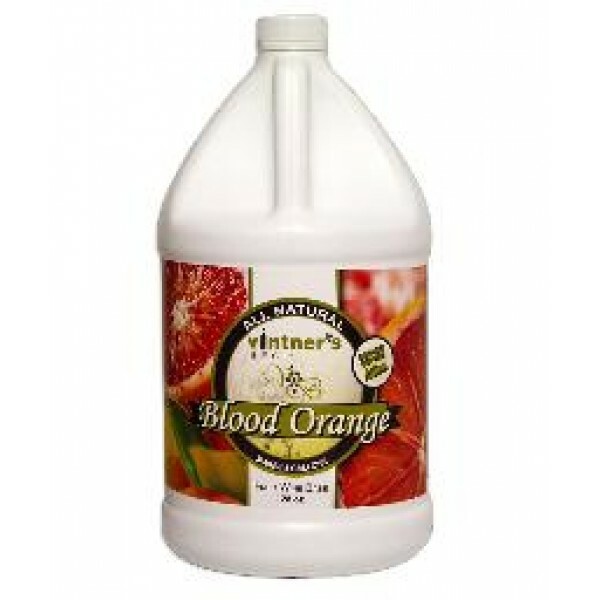 A blend of juice concentrates, corn syrup, citric acid and natural flavor designed to make a fermentable base for Blood Orange wine blend at 18.9 Brix. 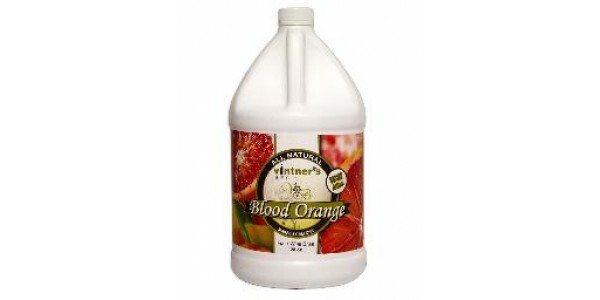 The product is blended, pasteurized and can be stored at ambient temperature. Sprinkle yeast on top and ferment. Montrachet Wine Yeast is a strong fermenter with good ethanol tolerance, and will readily ferment g..
Lalvin K1 V1116 Wine Yeast - The Killer Yeast Great choice for light, fresh, crisp whites Fo..